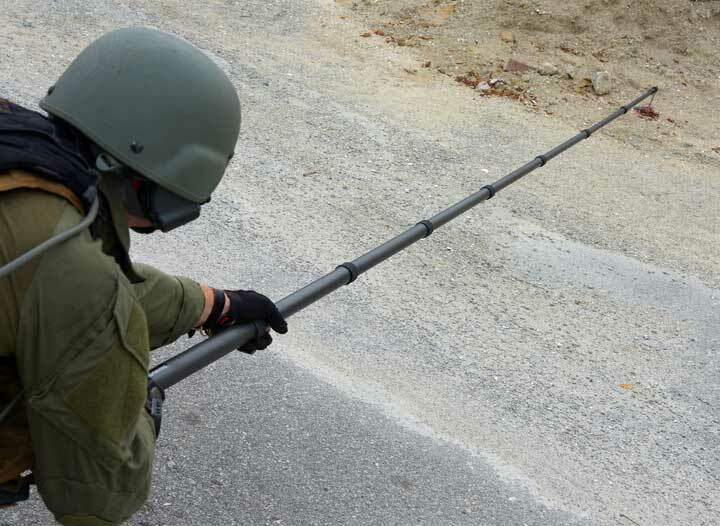 The GHS-4 Kit provides an EOD Tech with a means of standoff when a robot isn’t available. 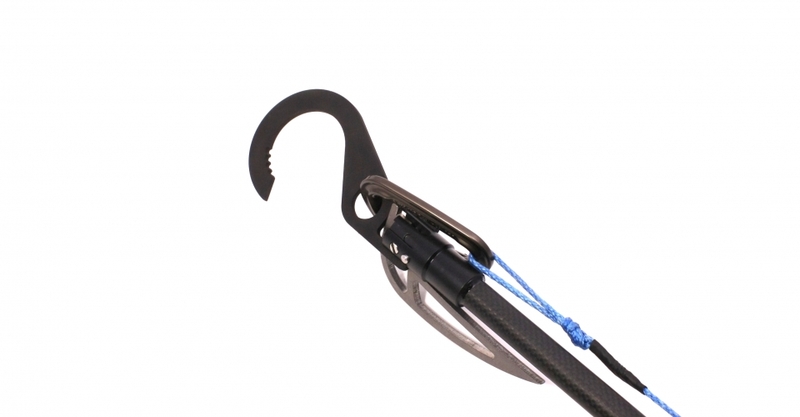 The pole collapses to 2’7″ and extends to over 14′ and weighs 2lbs. 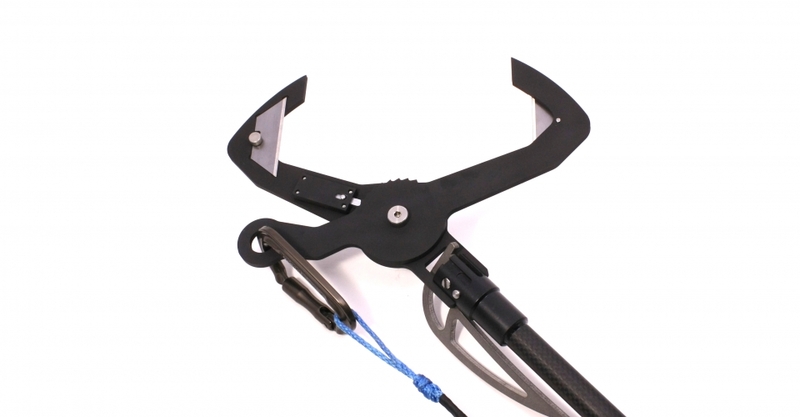 The folding sickle blade is always attached and available to check for ground disturbance; both stainless steel and non-conductive blades are included. 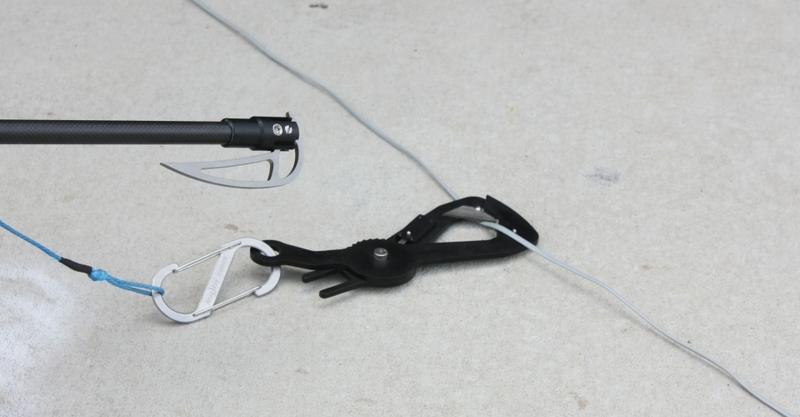 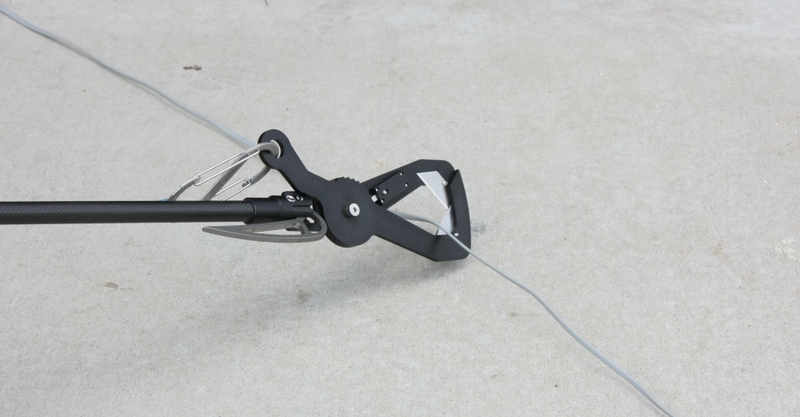 The remote set hook slips onto the modular head without having to remove the sickle blade, and allows the user to place a hook from 14′. 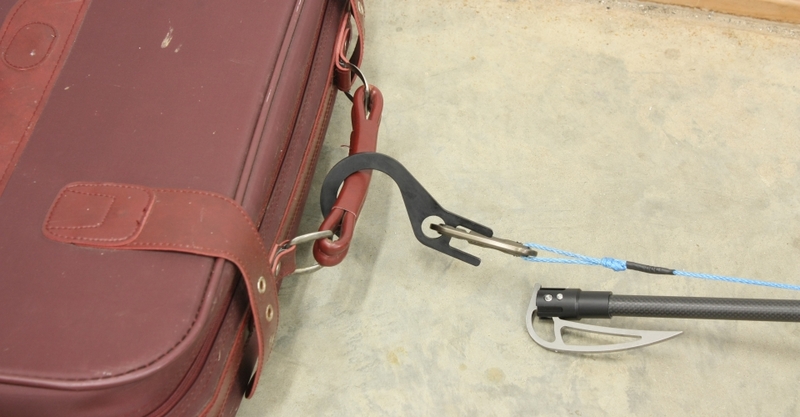 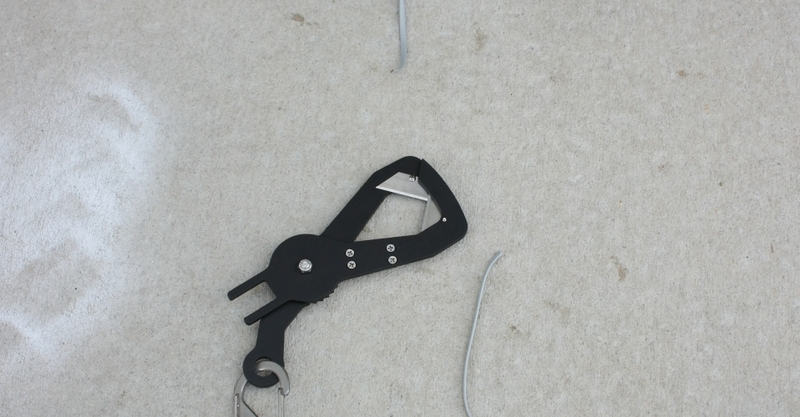 The Latching Hook can be used for remote pulls or, with blades inserted, to cut wires. 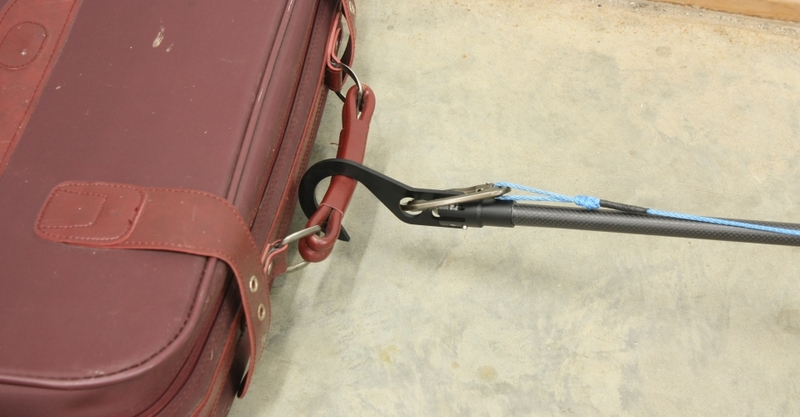 The pole is rigid enough to place disruption charges, and will hold a 1-1/4lbs block of C-4 at full extension without difficulty. 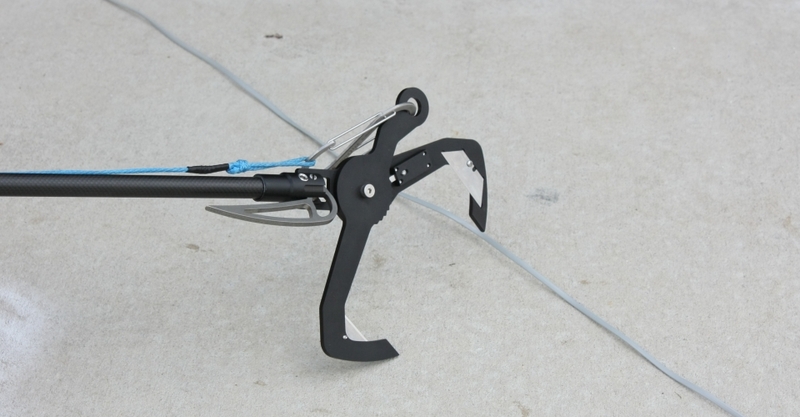 For more information email Sales@DetonationTechnology.com or call (747) 900-2336.